When looking back at a time 100 years ago, the things that tend to jump out at us are the differences between now and then. One of the most noticeable differences was in regard to the cost of attending college. It is somewhat of a shock to know that the tuition for the 1918 summer school was only $10.00 (ten dollars). Textbooks were estimated to cost $4.00, a laboratory fee of $1.00, board in Doyne Hall was $30.00 for eight weeks. However, one must consider the cumulative inflation that has taken place from 1918 to 2018. According to three different websites that show the impact of inflation on currencies, ten U.S. dollars in 1918 is equivalent to a low of $165 to a high of $179 in 2018. That puts the cost into perspective, yet it is still lower than what the same courses cost in 2018. The summer session was eight weeks in length and began on June 3rd and closed on July 26. 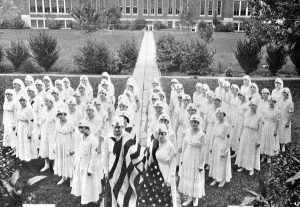 As those of you who read the article about the 1918 Arkansas State Normal School graduation will recall, the songs that were sung at graduation that year were all patriotic songs. 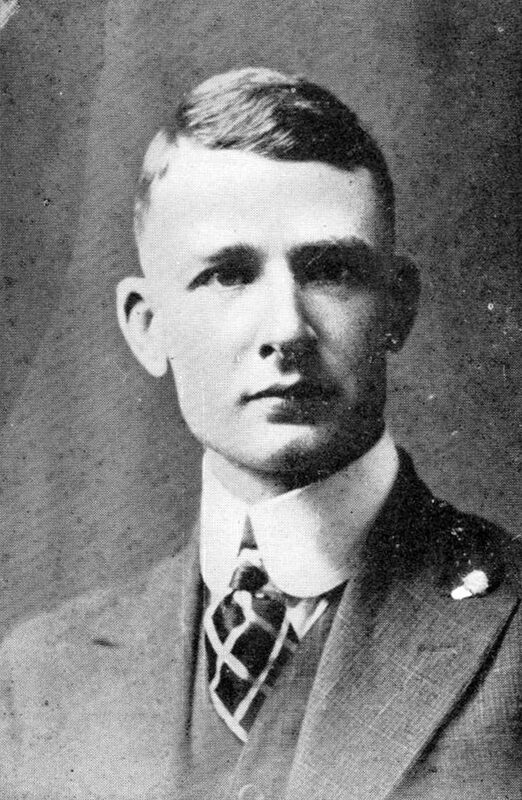 To be admitted for the 1918 Summer Session a student had to be at least 16 years of age; must present a certificate of vaccination; must present evidence that the common school course has been completed; must bring a high school transcript in order to receive credit done in high school. After the summer session closed, students could take one of the various examinations for the license they chose to take. The five licenses from the highest to the lowest were as follows: State; Professional; First Grade; Second Grade; Third Grade. ASNS officials had made arrangements with the State Department of Education and the county examiners, to have examinations at the end of the summer session. There was no cost to the student for the examination. Much of the course work that was offered during the summer was the same as we might expect today. History, English, education, mathematics, reading, science, home economics, and music were offered. Courses from the Department of Agriculture, a department that no longer exists, were; Agriculture 2S – Rural Economics and Social Life; Agriculture 3S – Vegetable Gardening and Horticulture; Agriculture 10 – Agronomy. The Department of Home Economics (now the Department of Family and Consumer Sciences) taught three courses, two of which are no longer offered. The two that are no longer taught are: Home Economics 7S – Food Conservation and Preservation; Home Economics 13S – Home Nursing, Including Red Cross and First Aid Work. The female students of ASNS were very active in making and packing bandages for the Red Cross. 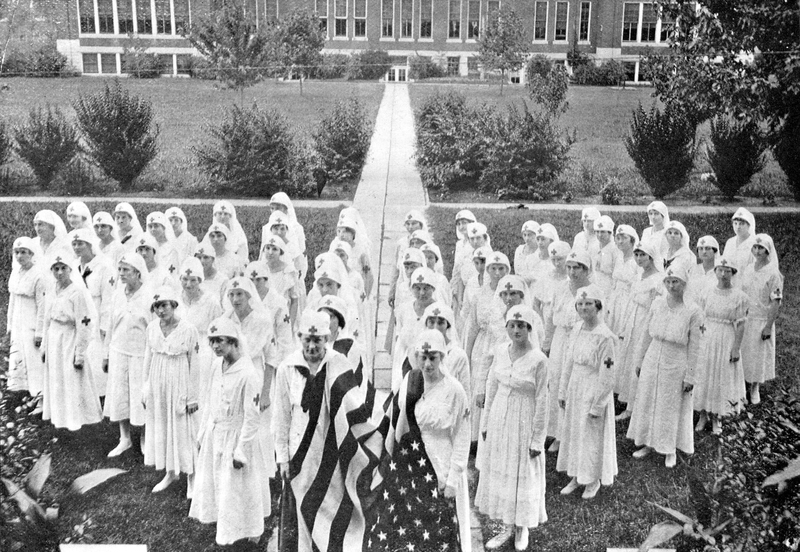 When the war began for the United States, the female students organized themselves into a Red Cross unit and utilized the sewing machines that were located in the first building on campus that was later known as the E.E. Cordrey Science Building. The women sewed comfort clothing for those men who had been injured in battle. According to sources, the women were very dedicated to this work and continued in this activity until the war ended. The Manual Training Department will offer courses to meet the needs of all grade and rural teachers. Two teachers will devote their entire time to Home Economics. 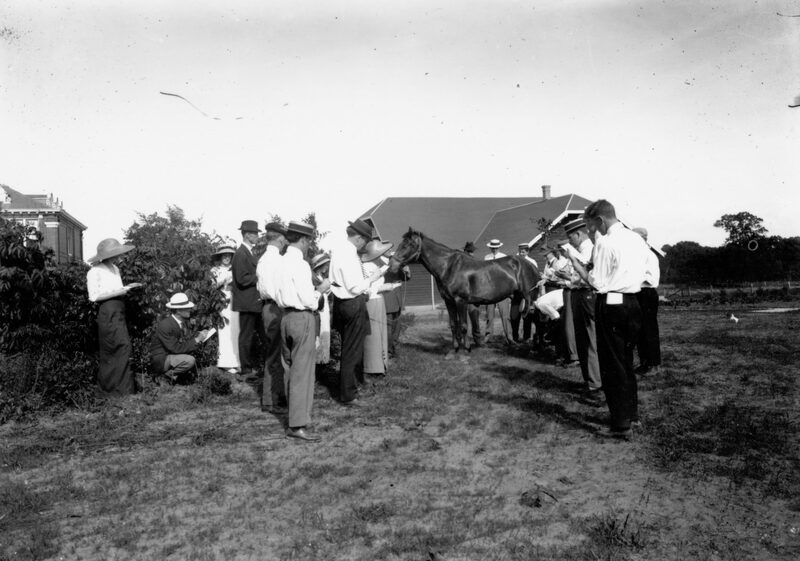 Canning Club and demonstration work will be emphasized. Courses in drawing and music for supervisors and grade teachers will be stressed. The Model School with two trained supervisors will be in operation the entire term. A model rural school will be in operation near the campus. The Education Department will give courses showing the use of the various Standard Tests such as the Courtis Tests in Arithmetic, Kansas Silent Reading Scale, etc. Lectures and entertainment will be given every afternoon and evening. We are sparing no efforts to secure the best talent for these occasions. The 1918 ASNS Summer Session was the largest summer enrollment up to that time, with over 200 students enrolled in classes.